A 1940 novel spawned seven MGM films before inspiring TV’s Lassie, the heartwarming boy-and-his-dog series that ran from 1954 to 1973. 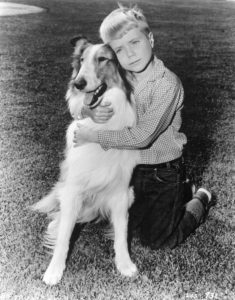 When Jon Provost became Lassie’s sidekick Timmy at age 7, he was already an acting veteran. The blond, cherubic Provost had portrayed Jane Wyman’s screen son Dirk in So Big (1953) after acing his first audition at age 2. 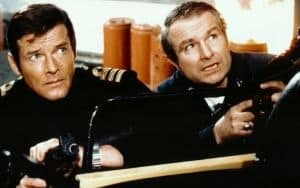 In a classic Hollywood twist, Tommy Rettig (Lassie’s first TV companion, from 1954 to ’57) played an older Dirk in the same movie. Provost continued making movies with stars like Bing Crosby, Grace Kelly and Robert Ryan. But it was Lassie that catapulted the youngster to stardom, forever linking him to the world’s most famous canine. Those early hospital visits planted the seeds for Provost’s lengthy adult affiliation with Canine Companions, a nonprofit that supplies service dogs for people with disabilities. 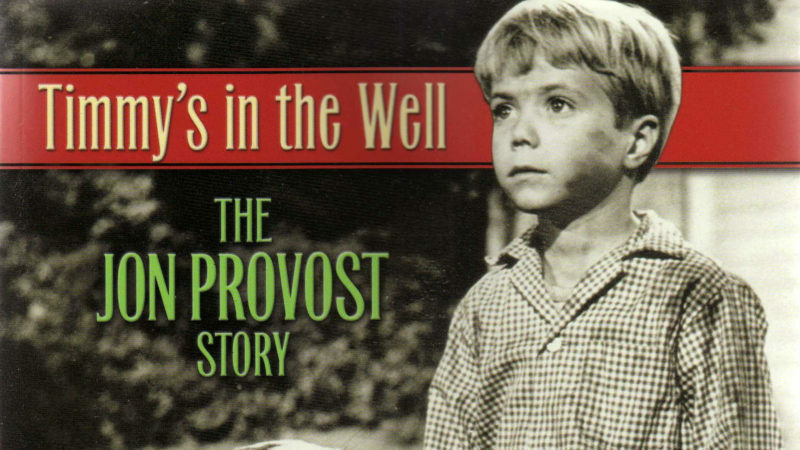 Provost’s seven seasons (1957-1964) were the series’ highest-rated, culminating with a No. 12 Nielsen rating in 1963-64. He voluntarily left the show at age 14 but continued working in TV and films, including This Property Is Condemned(1966) with Robert Redford and Natalie Wood and The Computer Wore Tennis Shoes (1970) with Kurt Russell. Longing to be “a normal college kid,” Provost moved to Northern California after high school and never left. He married, fathered two children, Ryan, 29, and Katie, 27, and worked in the real estate industry. 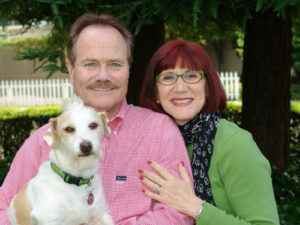 In 1989 Provost decided to return to television in the syndicated The New Lassie (1989-92) and received a Genesis Award for Outstanding Television in a Family Series for an episode he wrote about inhumane treatment of research animals. He received a star on the Hollywood Walk of Fame in 1994. The checkered shirt and jeans that he wore as Timmy as a boy are in the Smithsonian Institution. A 1993 divorce ushered in deep depression, but things turned around in 1996 when he met author Laurie Jacobsen. 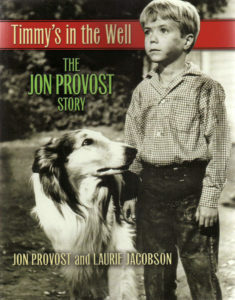 Married in 1999, they co-authored Jon’s life story,Timmy’s in the Well (2007), along with an updated 2011 edition (visit JonProvost.com). Jon’s children live nearby and they get together often; the duo are “doggie parents” to a 22-pound rescue dog, Buddy. With piercing blue eyes and still-boyish good looks, Provost acts, does voiceover work and special events. In June, he’ll be a judge at the 25th Annual World’s Ugliest Dog Contest, telecast on Animal Planet. Last year he starred in Susie’s Hope, a movie based on a true story about a dog that suffered horrific abuse. Nursed back to health by an animal shelter, Susie was adopted by a new family and inspired “Susie’s Law,” which strengthened punishment for animal abuse in North Carolina. On the horizon: filming a ME-TV commercial and a Lassie-connected cookbook.